Welcome, y’all! Thank you for visiting the site of Robin “Raj” Munger, The Mystic Cowgirl. Here is a little background on how The Mystic Cowgirl was born. Raj was raised on a ranch, surrounded by nature and a variety of farm animals. At a very young age, she realized that the manner in which she connected with animals was quite different from the ways other people did. Raj was able to actually see and communicate with the spirits of the animals, both living ones and those that had crossed over. Raj’s gift for connecting to animal spirits soon evolved into her being able to do the same with humans. She quickly began to be able to communicate, with very detailed information, to those on the other side. 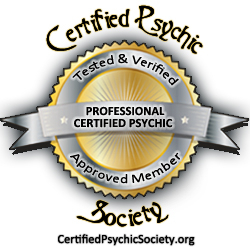 Throughout her life, Raj honed her abilities and now enjoys helping people all across the globe through psychic and mediumship work, as well as healing and Karmic soul coaching. To date, Raj’s experiences have had a profound impact on her and she has made it her mission in life to teach others and help them connect to Spirit. Combining the two seemed to be a natural fitting, one that speaks to how Raj lives her life, in service of others. The Mystic Cowgirl exemplifies the body, mind, spirit, and soul connection. 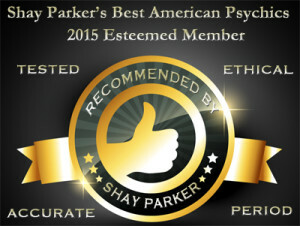 Raj is a proud member of Shay Parker’s Best American Psychics, tested, ethical and accurate. 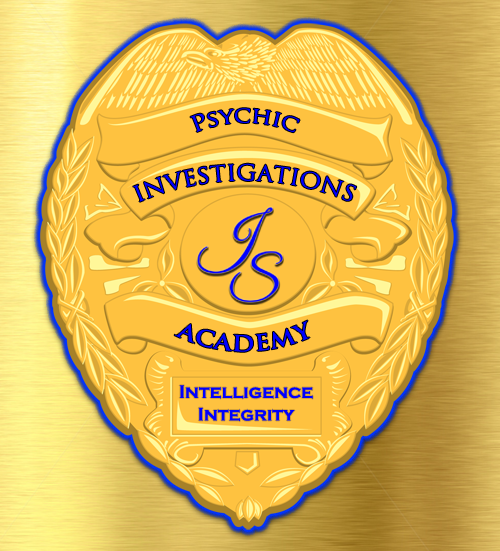 Raj has the ability to bring forth information from loved ones that have crossed over. This allows the peace, closure and confirmation that we need to move forward and discover the knowing that dying is simply a new form of life beyond the physical body. With a strong connection to Guides and those on the Other Side, Raj is a conduit for direct communication with Spirit. Raj has studied the ancient modalities of healing for over 25 years. She has been a licensed massage therapist and healer, connecting mind, body & spirit. Having been raised on a ranch, Raj possesses a deep love for animals. 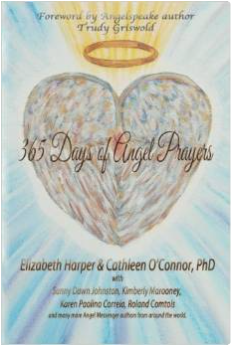 That passion continues today, and much of her work is centers around animal communication, particularly horses. We all experience those recurring habits that we just cannot seem to break. Raj offers tools to overcome these and helps clients move through their destructive karmic patterns. The Spiritual Saloon is Raj’s forum on her Mystic Cowgirl Professional Facebook page. At the Spiritual Saloon, Raj will be incorporating information designed to assist in healing and finding peace, as well as offering ideas that inspire people. The Spiritual Saloon will have content that will allow Raj to communicate directly to those followers wanting to participate in a group of like-minded people that are ready, willing, and able to evolve spiritually. Raj will provide down-to-earth, practical and inspiring information that is spirit-guided to allow the evolution to happen. “Posse Member” subscriptions will be available at a very low cost of $14.99 a month to provide direction (one question per week). Raj will be doing treks to the vortexes for personal growth and spiritual awakenings. Sedona is a powerful place to rejuvenate and re-connect with your highest and best. Raj looks forward to assisting in your process. Raj is currently creating personal sprays that will assist you in your daily life. These sprays are hand mixed and charged.